American Truck Simulator GTM Team Emergency Vehicle Flares Mod has been updated to version 1.4! This mod alters the flash patterns of the emergency vehicles in game, making them appear more dynamic. 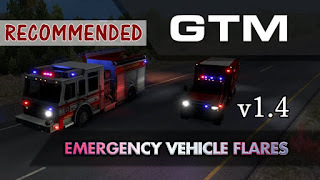 Do not use this mod with other mods that either change flash patterns or correct the blue light used by emergency vehicles.  Click to use with Euro Truck Simulator 2.